Liverpudlian (I just love saying that!) songstress, Rebecca Ferguson will release her U.S. debut album, Heaven, tomorrow May 29th on Syco/Columbia Records. GET EXCITED! What's more, Rebecca's U.S. promotional schedule is filling up FAST with scheduled appearances on The Today Show, The View and The Tonight Show with Jay Leno. On Tuesday May 29th, Ferguson will make her U.S. television debut on The Today Show, followed by an appearance on Barbara Walters' gab-fest The View on May 30th. She'll return to The Today Show on June 1st, followed by a musical performance slot on The Tonight Show with Jay Leno June 26th. Now THIS is the kind of promotional schedule I was hoping Rebecca would have! These are all potentially HUGE exposure-boosting opportunities. Way to go Columbia! 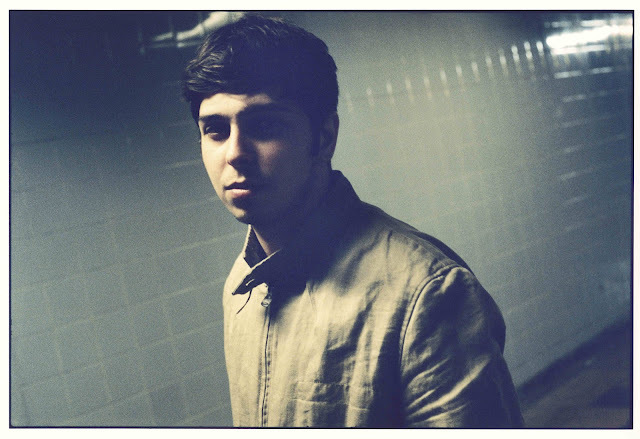 Burgeoning UK singer/songwriter Josh Kumra recently unveiled his official debut single, "Helicopters & Planes," featuring Roc Nation rapper K Koke and due out July 9th via RCA Records. Admittedly, I'm growing a bit tired of singers who just throw random rappers on their track to drum up more sales but I don't think that's what's going on here. 21-year old Kumra just seems to naturally gravitate towards hip-hop, after all his breakthrough single was Wretch 32s #1 smash "Don't Go," which he co-wrote. Could "Helicopters & Planes" have done without the rap bit? Absolutely. Does it take anything away from the overall quality of the track? Not in the slightest.